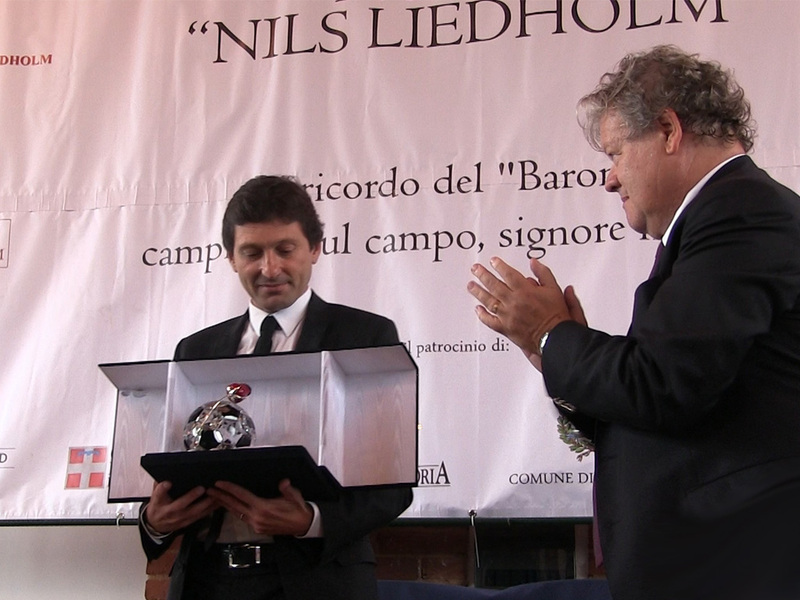 In 2011 the Nils Liedholm Association was founded in Cuccaro Montferrat by a group of his great admirers along with the support of his son Carlo and his grandchildren. 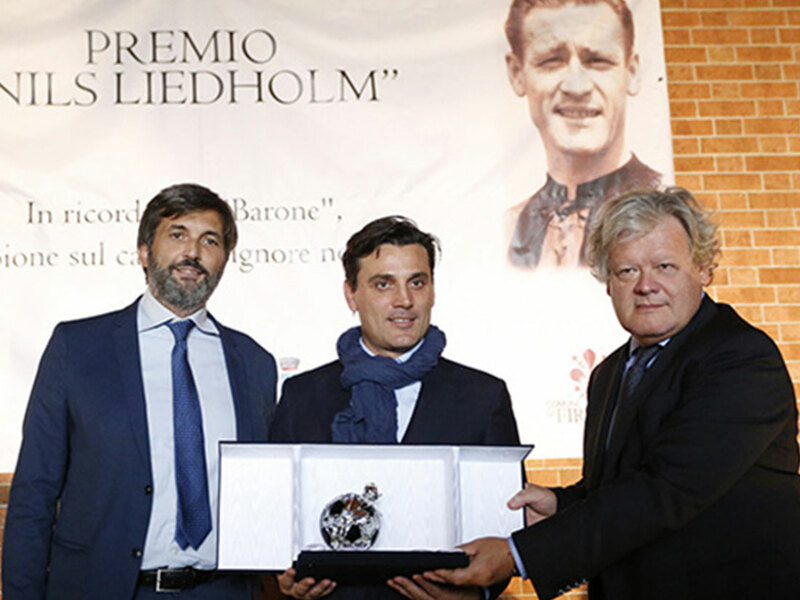 In the same year an award was established in memory of the unforgettable “Barone”. The Liedholm Award – Champion on the field, gentleman in life?? 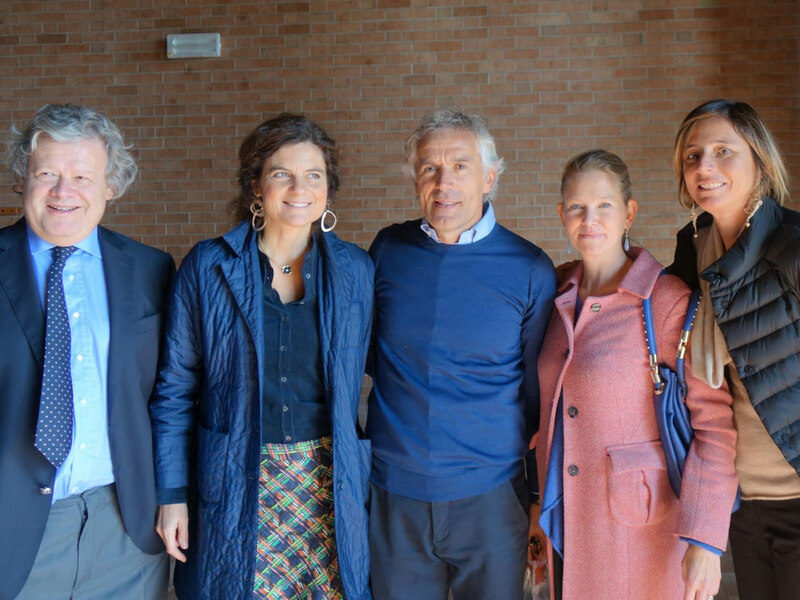 (signore nella vita) is attributed each year to an athlete that is particularly noted not only for his results achieved, but also for the important values of loyalty, fairness, courtliness, transparency and elegance that have characterized the life and the sports carrier of the great Nils. 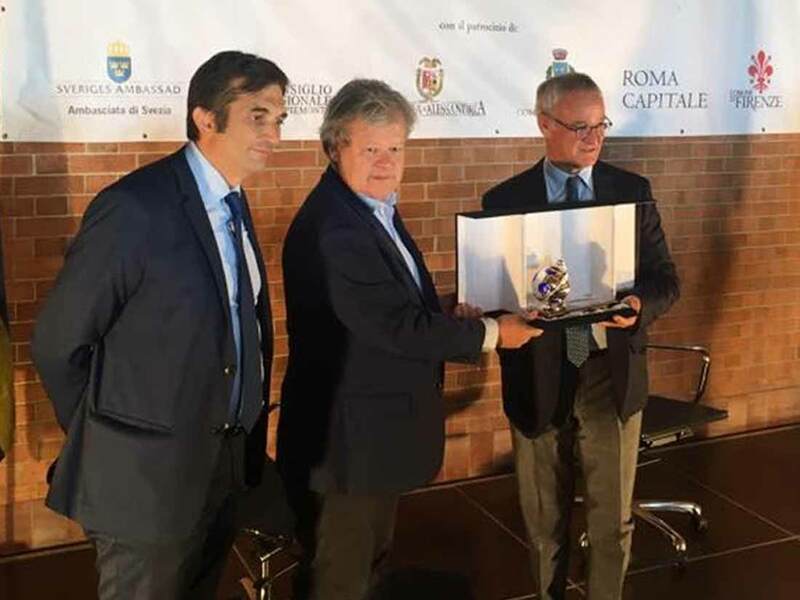 This award has been appointed to a jury comprised of famous illustrated personalities in the world of football like Rivera, Antognoni and Baresi; from important sport journalists such as the signing by Alberto Cerruti of the Gazzetta dello Sport. It is chaired by Nils Liedhom’s son, Carlo. Each autumn it takes place on the Liedholm family estate in Cuccaro Montferrat, in the province of Alessandria. 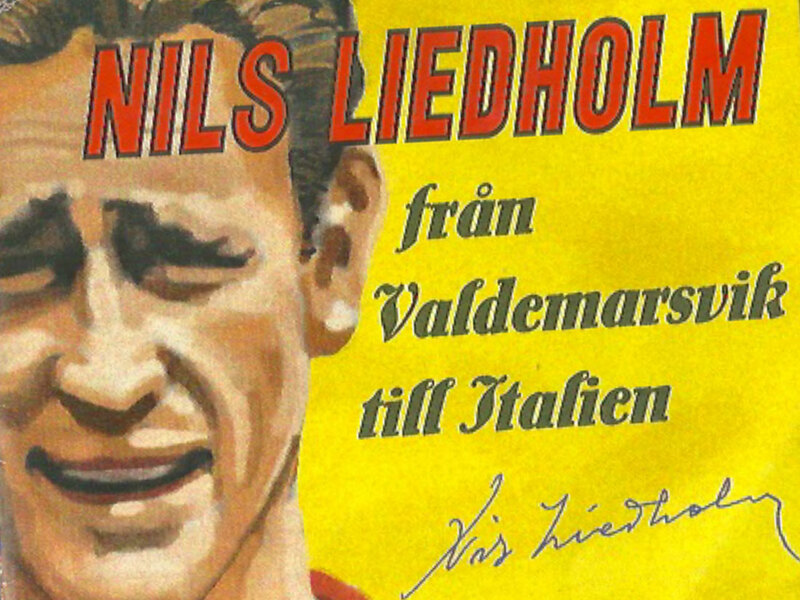 The new Estate owners of Villa Boemia have decided by mutual agreement with Carlo Liedholm to carry on the tradition of this award in memory of Nils.